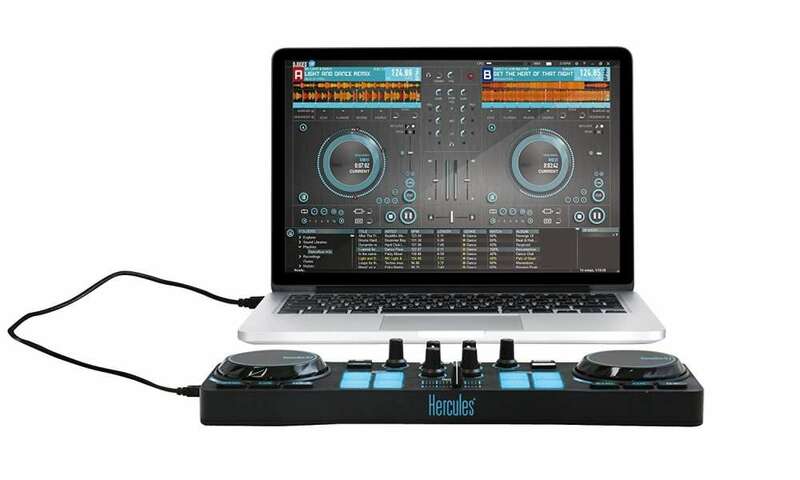 Are you looking for a feature-rich DJ controller that is easy to use and is still affordable? 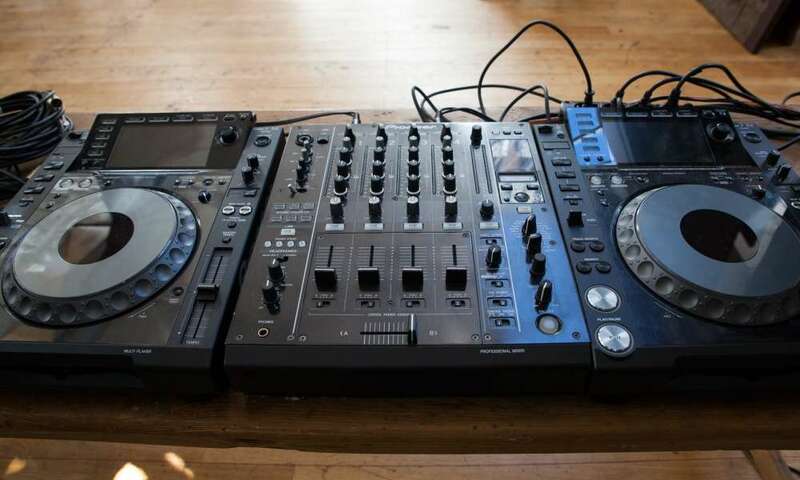 One DJ controller which claims to do just that is the S2 MK2 from Native Instruments. 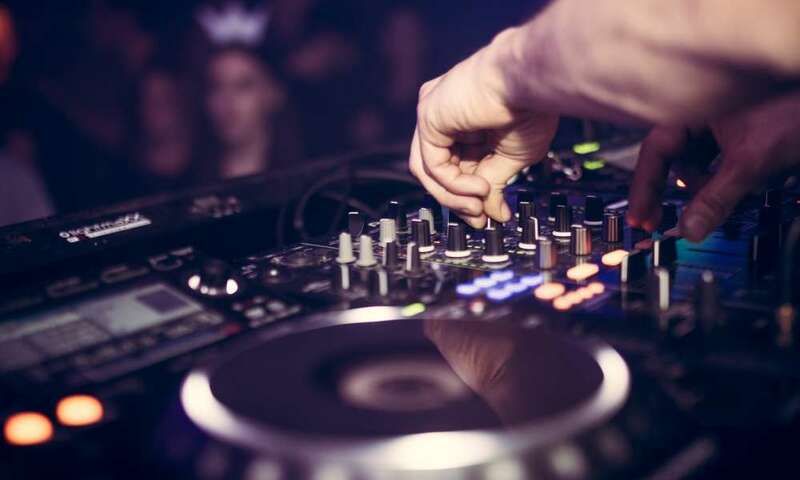 Balancing the needs of the power user while still being easy to use is the holy grail of DJ controllers, so does the S2 deliver? It offers Traktor DJ plug and play support for mobile iOS devices. The S2 has a lot going for it: just the features list above should give you an idea. The intuitive controls aside, the ergonomics is another of its strong points. The layout simplifies mixing, and if you have used a controller before the buttons are where you’d expect them to be. It has the usual loops and cues, and remix decks make it a breeze to perform a lot of the mixes. Since the controls are in front of you, finding the right knobs and sliders is an intuitive process. 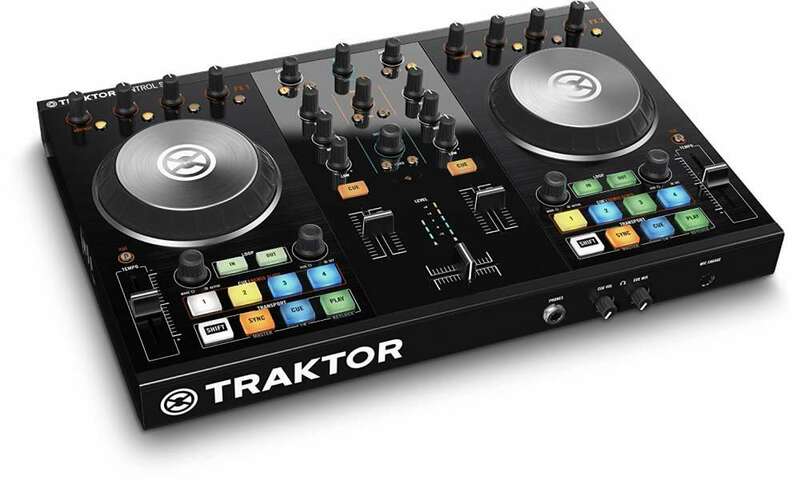 There is plug-and-play support for the Traktor DJ and Traktor Pro available, you don’t have to assign controls or do mapping anymore. The mixer quality is good enough for club use; you’ve got a 3-band EQ and pre-listen headphone cue buttons, giving you full control. 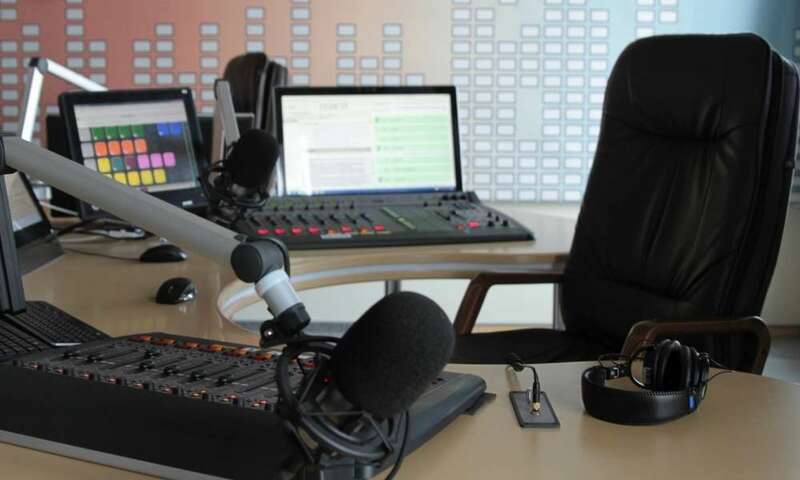 The faders are durable, rugged and made for long-term use. Along with the two channels is an extra knob for remixing; with this feature, you can now use the remix decks as a third channel for smooth mixing. One of the reasons why mixing is smooth has to do with its engineering. We don’t need to get into the technical stuff, but it’s the internal components that allow the S2 to operate smoothly. Its rotary control is good for 1,000 counts per revolution so the jog wheels have a natural feel, whether it is for scratching or cueing. Of course, the S2 won’t be complete without special effects, and in our review, we can safely say it’s not lacking. There are 10 tracks and 40 loops including synth loops, percussion, bass and drums. These are available in different styles such as trance, techno, house, minimal and dubstep. it’s also easy to use these with flanger, reverb and other effects. In a word, yes, the S2 is worth buying. The specs above should give you an idea of what the S2 can do. 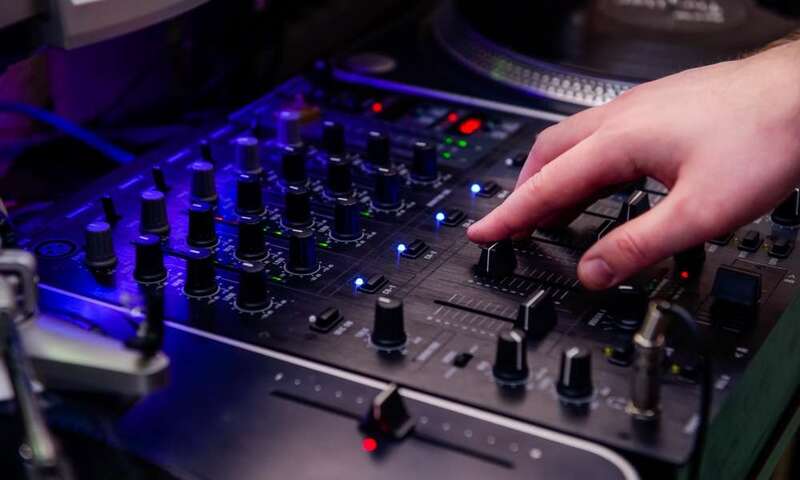 The intuitive layout also makes this suitable for beginners who want to go beyond the typical entry-level DJ controller. 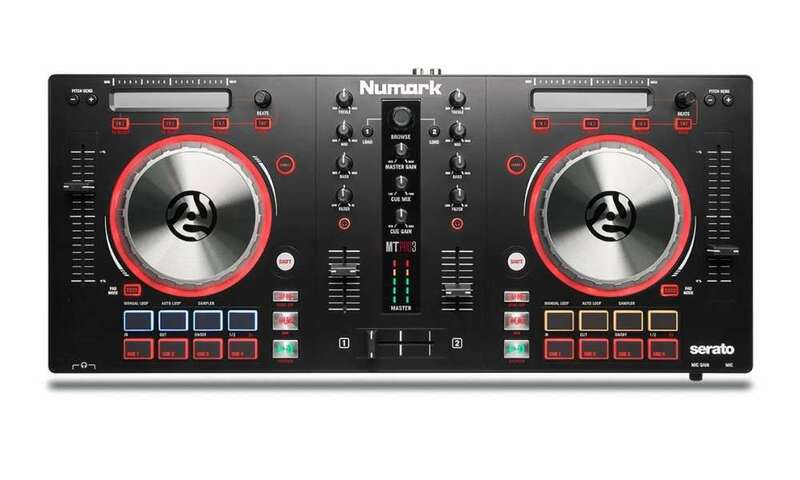 The S2 is also for the DJ who is looking for a professional-grade controller. The S2 is also for the DJ who wants the controller tightly integrated with the software, and that’s what the S2 provides. 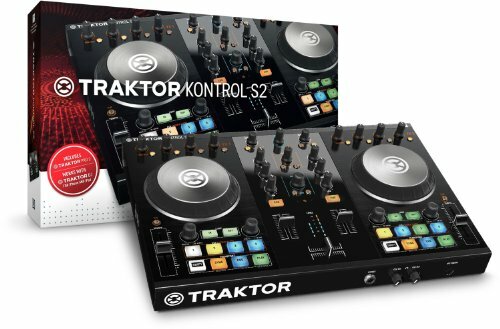 And if you’re tired of DJ controllers that only have limited edition applications, you’re in luck because the S2 comes with the full version of Traktor Pro 2. With this program, you can start mixing right away. Another reason why the S2 MK2 is worth buying is its portability. 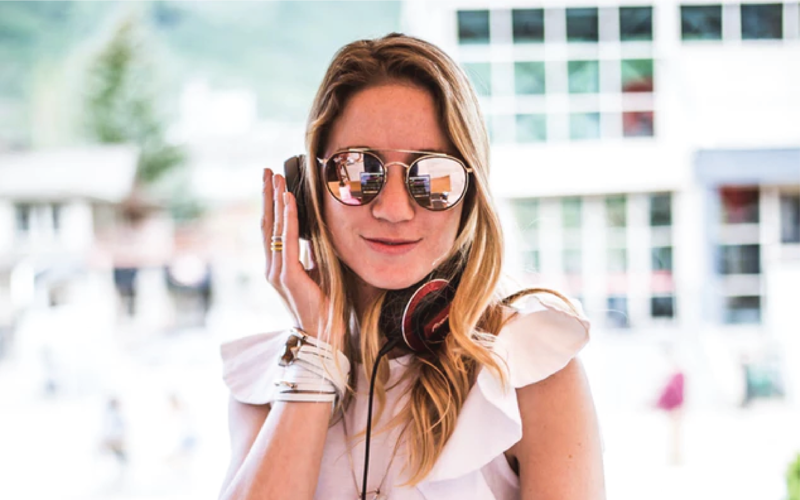 A professional DJ often needs to take his/her show on the road, so a portable unit is a must. With the S2 you’ve got a device that’s made for people on the go. 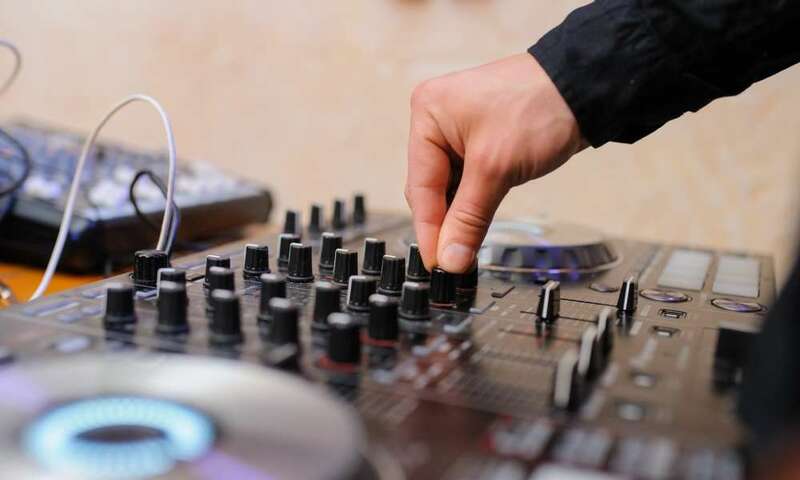 The controls and features are very easy to access and the focused design means any aspiring DJ can learn how to use it. We also think this a good buy based on durability. Broken knobs and loose buttons are common complaints, but the S2 controller is more durable and is built for constant use. Add the backlit buttons and you’ve got a well-rounded DJ controller. The S2 MK2 from Native Instruments is one of the better DJ controllers out there, period. It is not without shortcomings, but overall, we like what we see here. The quality is high and the software and controller work together well. 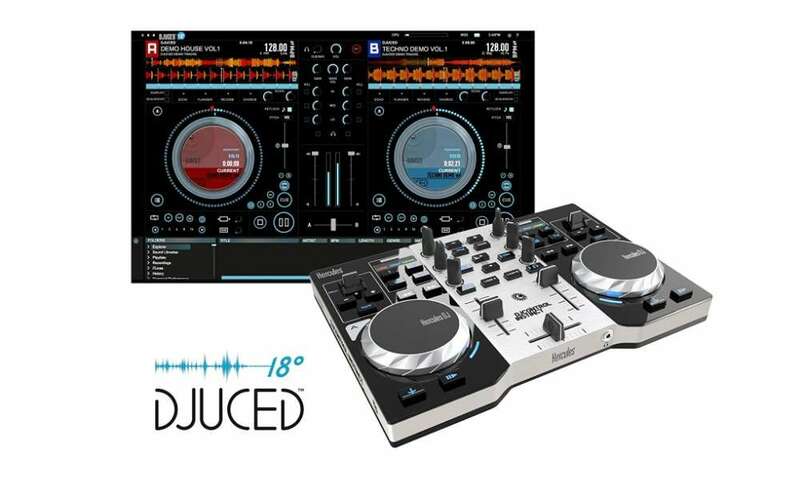 It has more advanced features compared to other DJ controllers, and it is suitable for hobbyists and professional DJs. How Do DJ Controllers Work? 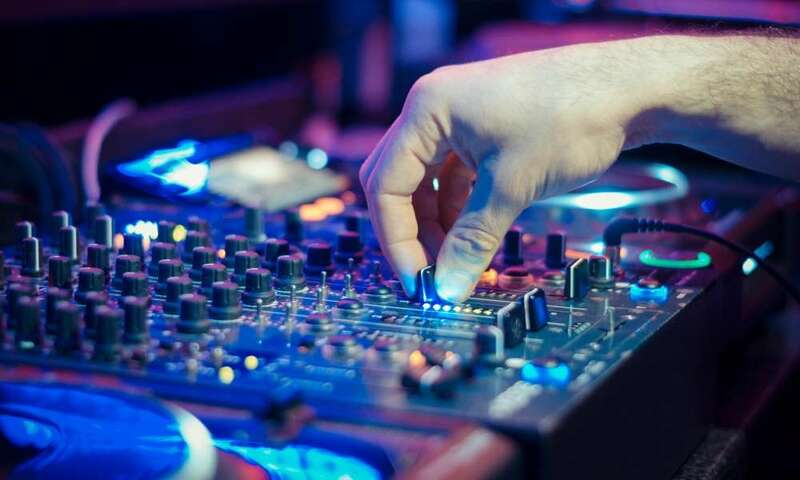 Which DJ Controller Should You Buy? Some recommended products may use affiliate links. AudioSoundHub.com is a participant in the Amazon Services LLC Associates Program, an affiliate advertising program designed to provide a means for sites to earn advertising fees by advertising and linking to Amazon.com. Amazon and the Amazon logo are trademarks of Amazon.com, Inc or its affiliates. Copyright © Audio Sound Hub | All Rights Reserved.